The tall, dark stranger needed Wren Matthew’s help–and the shy high school teacher couldn’t turn away a man in distress. She didn’t know why Keegan Winslow was out in the middle of an ice storm, but the spirit of the holidays compelled her to open her home to him. And although she’d sworn off men, she couldn’t deny the sparks that crackled between them. Keegan was a cop on a mission when sweet, lovely Wren rescued him from the storm. But the haven–and the love–he found in her arms was a happiness he couldn’t last. Especially when he couldn’t offer her the one thing she wanted: his heart. KEEGAN is the first book in Lori Willde’s contemporary western romance series, Texas Rascals. 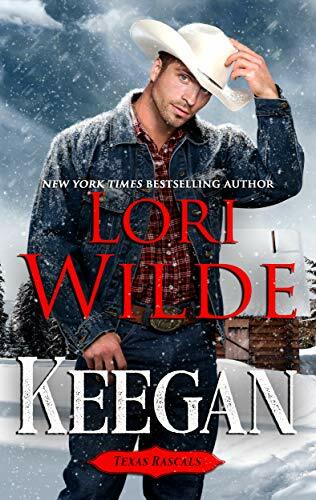 If you like emotional, heart-tugging, wholesome holiday romance novels, you will love KEEGAN, from New York Times and USA Today bestselling author, Lori Wilde. Buy your copy today! It’s been almost four years since I’ve seen Kate, but I’ve thought about her every single day. Our reunion was unexpected and nothing like I’d envisioned. Never in a million years would I have guessed the love of my life would fall for my best friend. Kate agrees to meet so I can explain what happened, why I distanced myself, but I’m not sure how to put it all into words. I’m determined to prove that abandoning her was a mistake. It doesn’t matter if she’s with Daniel now. She’s been my girl since we were teenagers, and one day, she’ll be my wife. Jane Willoughby has a temper. Sure, in her day job answering calls for 911, she can keep her head no matter what the emergency. But when her ex appears on her doorstep on her first sick day in years, expecting her to act happy he’s her co-chair for the annual fireman’s ball, she feels a little righteous wrath is justified. Chance McGovern broke up with her with a greeting card, for crying out loud. He doesn’t get to just sprout some washboard abs and put on a uniform and behave like any other tasty firefighter. Jane has no idea what’s happened to Chance in the last nine years—and no interest in finding out. Not even a teeny-tiny spark. No matter how hot he is. Or how well he remembers the little things that make her laugh, and cry, and spontaneously combust. And she’s going to be working with him one-on-one. At least there’s a fireman on call . 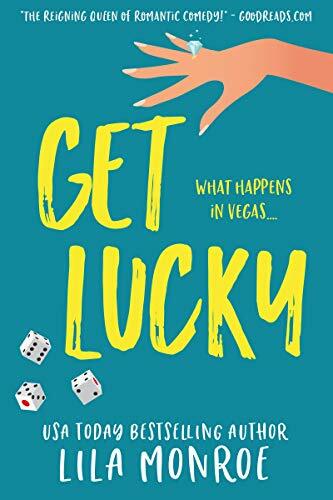 . .
Fall in love with this hot and hilarious romantic comedy, perfect for fans of Sophie Kinsella, Jasmine Guillory, and Christina Lauren! I guess it&apos;s true what they say: what happens in Vegas stays in Vegas. Or at least I hope it stays here. The Romantic Style Book convention was meant to be a weekend of raucous fun with friends, sun, and enough poolside margaritas to forget about my ex. But now, instead of meeting my fans and signing books, I&apos;m stuck with cocky divorce lawyer Nate Wexler. He&apos;s arrogant, infuriating, and I can&apos;t keep my hands off of him. Judging by the state of our hotel room, last night was wild. I just wish I could remember it. A pair of matching tattoos. A half empty box of glow-in-the-dark Trojans. And a… wedding veil? 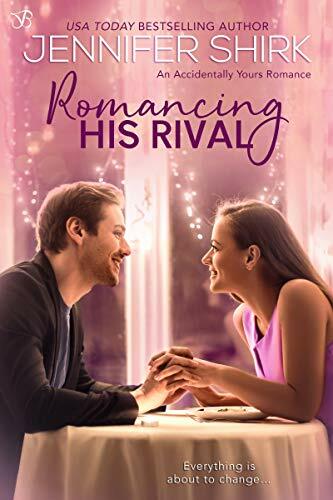 Hopeless romantic Elena Mason doesn’t often hate people, but she hates her ex-fiancé’s insufferable best man, Lucas Albright III. She just knows Lucas is the one who talked her ex out of getting married–so Lucas is clearly the cause of all her problems.